Dilip Patel is all set to represent India at the inaugural edition of Mister Landscapes International pageant scheduled to take place from April 9, 2019 to April 17, 2019 in the People’s Republic of China. This is going to the very first edition of this international pageant for men headquartered in China. The said international pageant is owned by popular pageant owner and chairperson of Charm Press, Adam Lee. He is also the founder and owner of Mister China, Miss China and Miss Landscapes International pageant. The motto of Mister Landscapes International pageant is “the power of men”. Dilip Patel’s winning moment at Rubaru Mister India 2018 pageant. Dilip hails from the Indian state of Maharashtra. He won the first runner up award at the annual Rubaru Mister India 2018 pageant held on March 10, 2018 in Goa. Winning the prestigious title also awarded him with the golden opportunity to represent India at the inaugural edition of Mister Landscapes International pageant. Dilip is a model and businessman by profession. He stands 5 foot and 11.5 inches tall and has brown hair and black eyes. Dilip is a model and businessman by profession. He stands 5 foot and 11.5 inches tall and has brown hair and black eyes. He holds a bachelor’s degree in mechanical engineering from the Bharat College of Engineering, Badlapur. 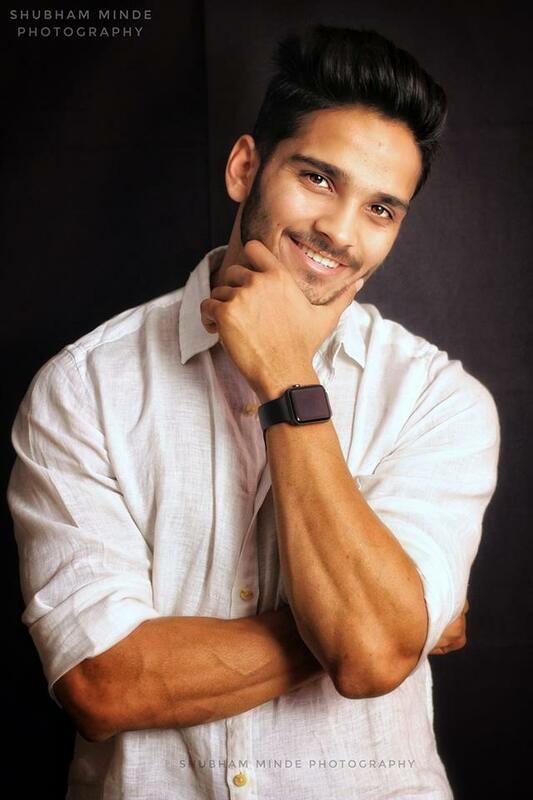 He was one of the major front runners at the fifteenth edition of Rubaru Mister India pageant concluded last year. He got attention for his deep black eyes, magnificent smile and extremely well-toned physique. His confidence and on-stage presentation were two of his major qualities greatly appreciated during the pageant in Goa. Dilip got attention for his deep black eyes, magnificent smile and extremely well-toned physique. His confidence and on-stage presentation were two of his major qualities greatly appreciated during the pageant in Goa. The Rubaru Mister India pageant is India’s foremost and oldest surviving annual pageant for men. The pageant is run by Rubaru Group based in the Indian state of Haryana. The pageant was created in the year 2004 and eventually became the biggest male pageant of India. 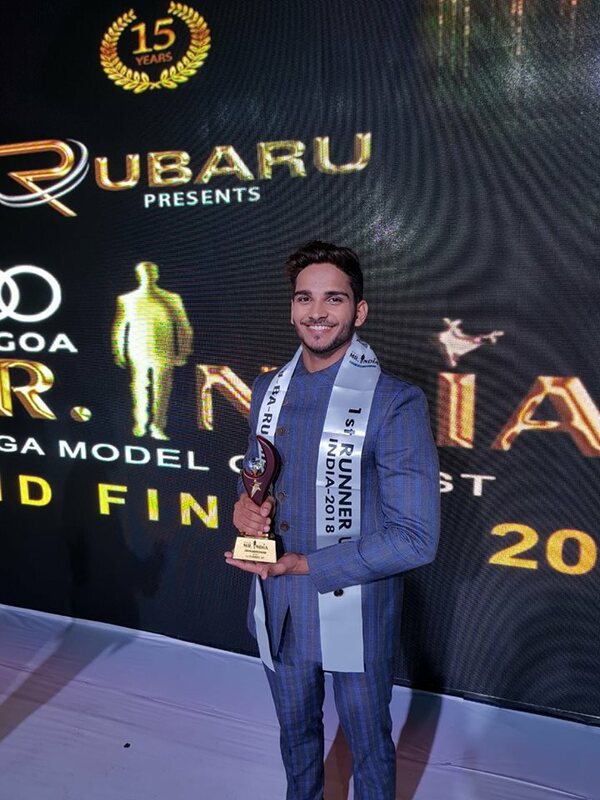 Over the years, the Rubaru Mister India pageant has produced various titleholders who have excelled in various fields like fashion, showbiz, television, technology, medicine, politics, theatre and many more. Soon, Dilip will be travelling to China to represent India at the inaugural edition of Mister Landscapes International pageant. This year’s Mister Landscapes International pageant will commence on April 9, 2019 with the arrivals of the models from different parts of the world at Xi’an city, China. During this more than a week-long international event, the candidates will take part in several pre-pageant activities and preliminary events. At the conclusion of the pageant on the grand finale, the best performing candidate throughout the pageant will get proclaimed as the winner of the pageant.